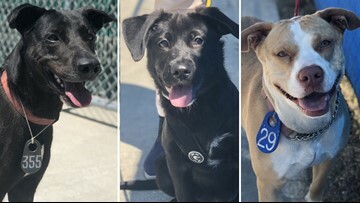 Meet Bella (left), Salem (middle), Diamond (right) and more dogs and cats available for adoption or foster at the Harris County Animal Shelter. 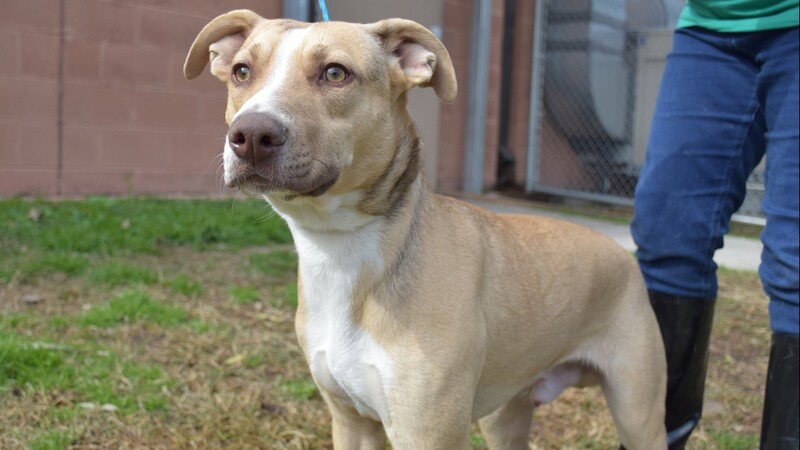 This boy is 2 years old and is available for adoption or foster at the Harris County Animal Shelter (shelter ID: A525360). For more information on him, visit the shelter at 612 Canino Road or CountyPets.com. 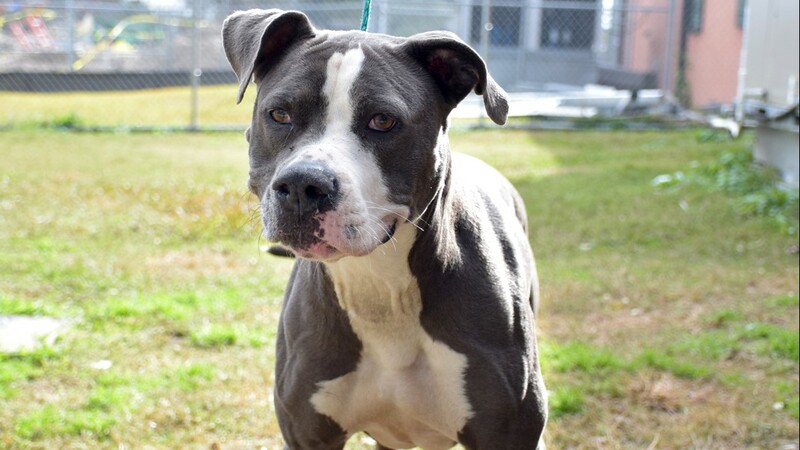 Diamond is 4 years old and is available for adoption or foster at the Harris County Animal Shelter (shelter ID: A525647). 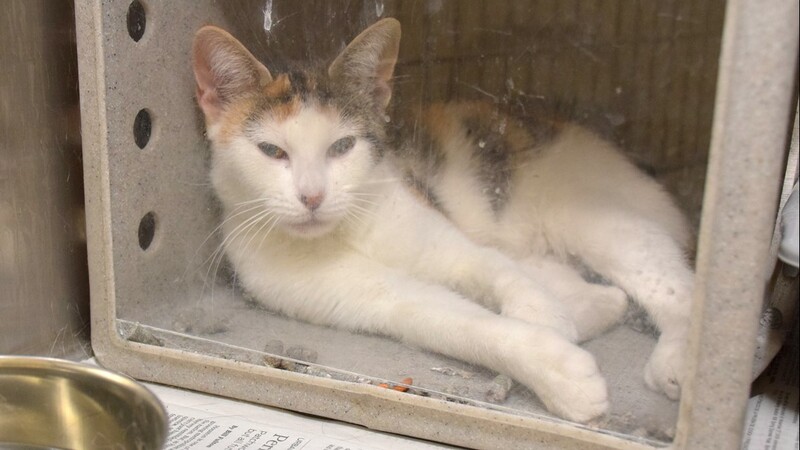 For more information on her, visit the shelter at 612 Canino Road or CountyPets.com. 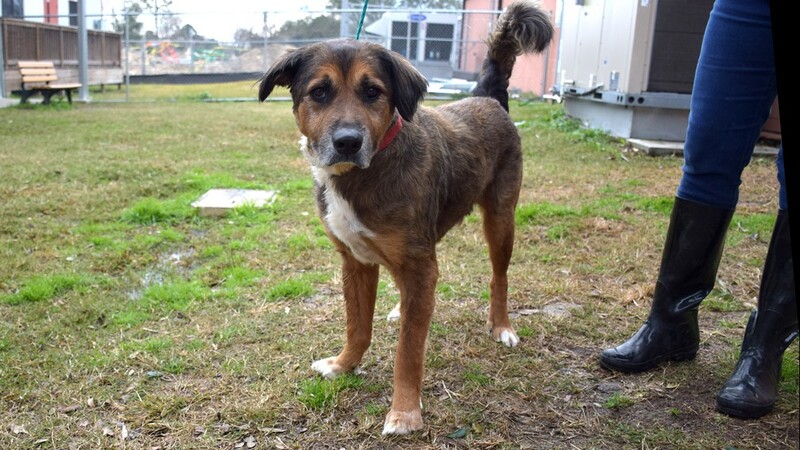 Beethoven is 4 years old and is available for adoption or foster at the Harris County Animal Shelter (shelter ID: A525645). For more information on him, visit the shelter at 612 Canino Road or CountyPets.com. 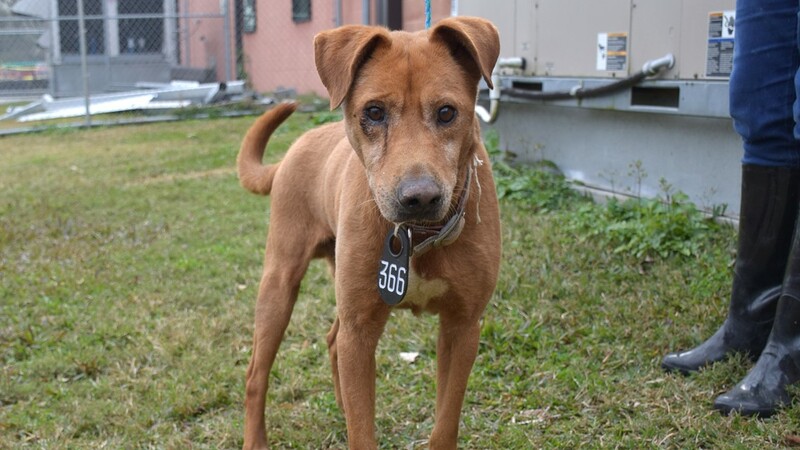 Paco is available for adoption or foster at the Harris County Animal Shelter (shelter ID: A525601). 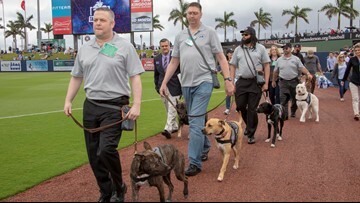 For more information on him, visit the shelter at 612 Canino Road or CountyPets.com. 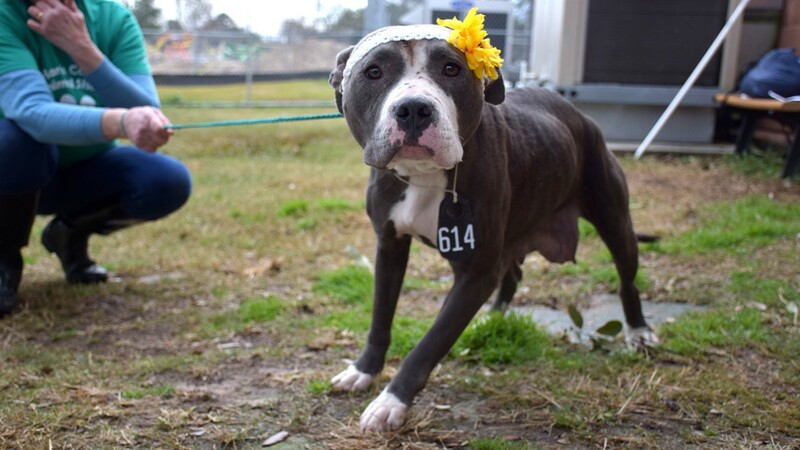 This girl is 3 years old and is available for adoption or foster at the Harris County Animal Shelter (shelter ID: A525549). For more information on her, visit the shelter at 612 Canino Road or CountyPets.com. 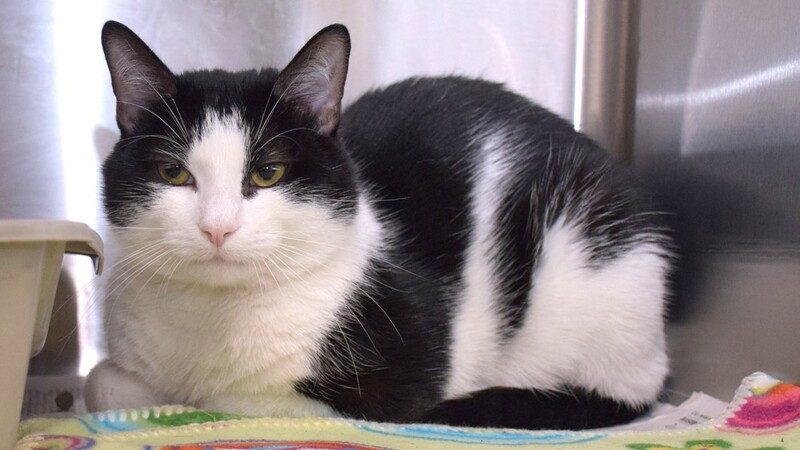 Precious is 3 years old and is available for adoption or foster at the Harris County Animal Shelter (shelter ID: A525431). For more information on her, visit the shelter at 612 Canino Road or CountyPets.com. 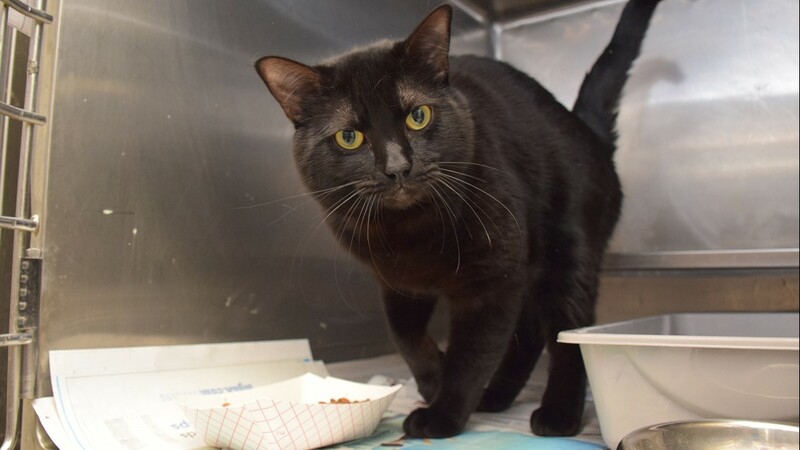 Salem is a year old and is available for adoption or foster at the Harris County Animal Shelter (shelter ID: A525398). For more information on him, visit the shelter at 612 Canino Road or CountyPets.com. 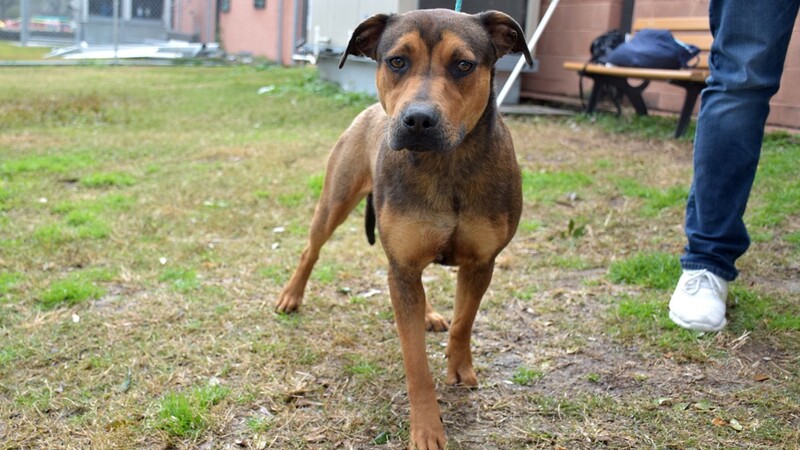 Bruti is 2 years old and is available for adoption or foster at the Harris County Animal Shelter (shelter ID: A525665). For more information on her, visit the shelter at 612 Canino Road or CountyPets.com. 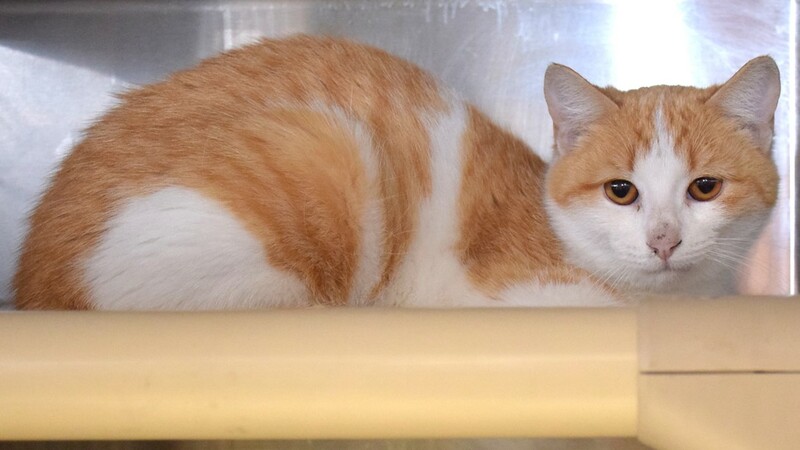 This kitty is available for adoption or foster at the Harris County Animal Shelter (shelter ID: A525368). 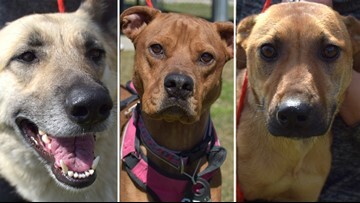 For more information, visit the shelter at 612 Canino Road or CountyPets.com. 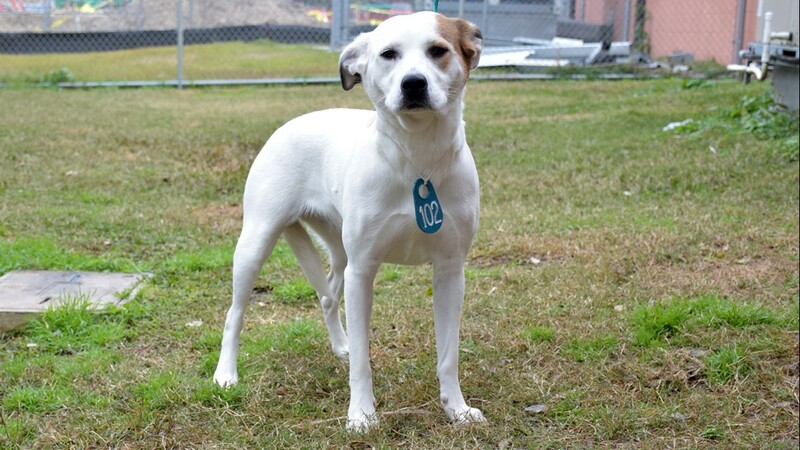 Bella is a year old and is available for adoption or foster at the Harris County Animal Shelter (shelter ID: A525627). For more information on her, visit the shelter at 612 Canino Road or CountyPets.com. 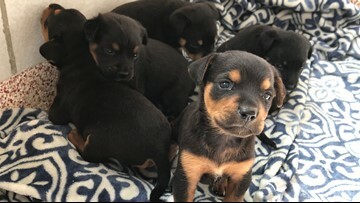 This boy is 2 months old and is available for adoption or foster at the Harris County Animal Shelter (shelter ID: A510538). For more information on him, visit the shelter at 612 Canino Road or CountyPets.com. 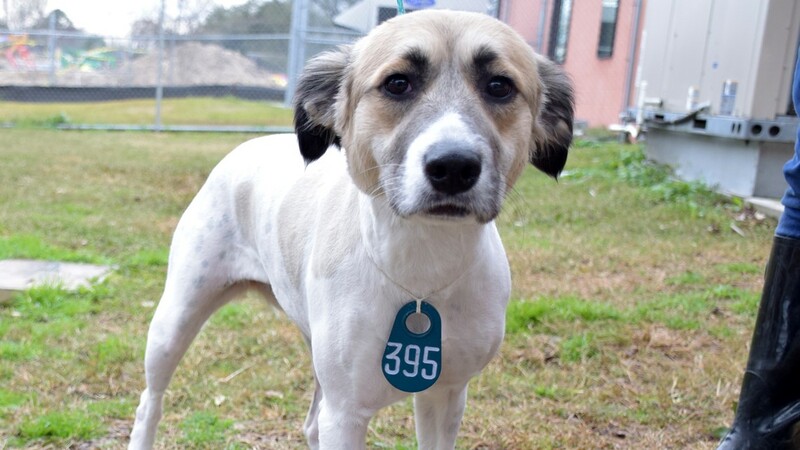 This boy is available for adoption or foster at the Harris County Animal Shelter (shelter ID: A525550). For more information on him, visit the shelter at 612 Canino Road or CountyPets.com. 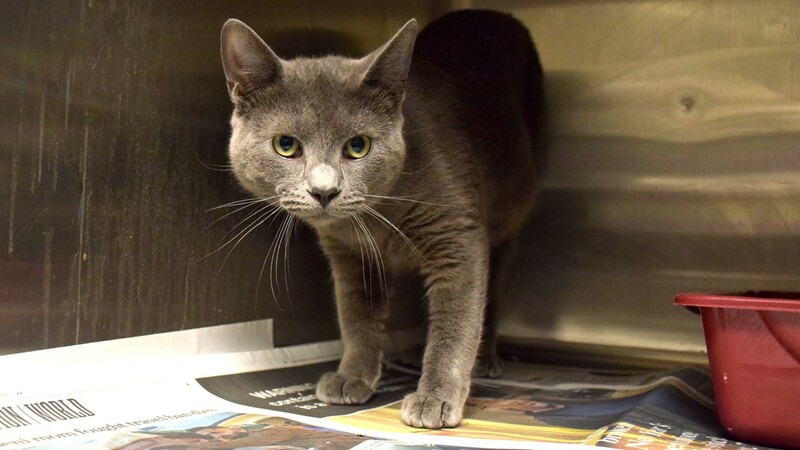 This boy is a year old and is available for adoption or foster at the Harris County Animal Shelter (shelter ID: A525600). For more information on him, visit the shelter at 612 Canino Road or CountyPets.com. 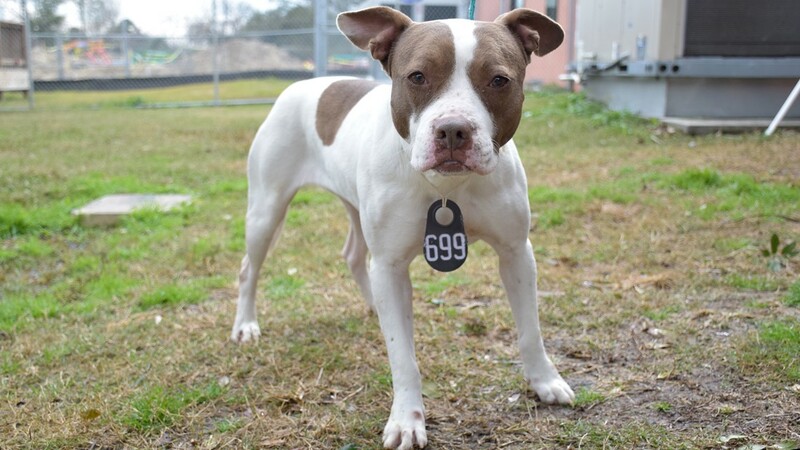 This girl is 3 years old and is available for adoption or foster at the Harris County Animal Shelter (shelter ID: A525425). For more information on her, visit the shelter at 612 Canino Road or CountyPets.com. 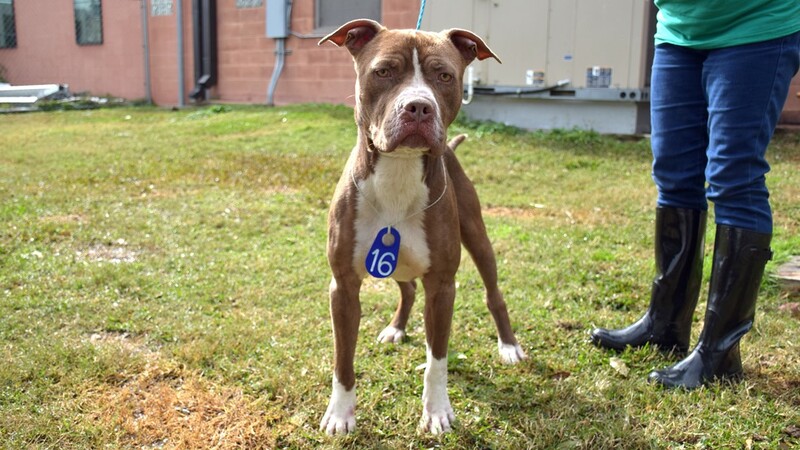 This boy is a year old and is available for adoption or foster at the Harris County Animal Shelter (shelter ID: A525511). 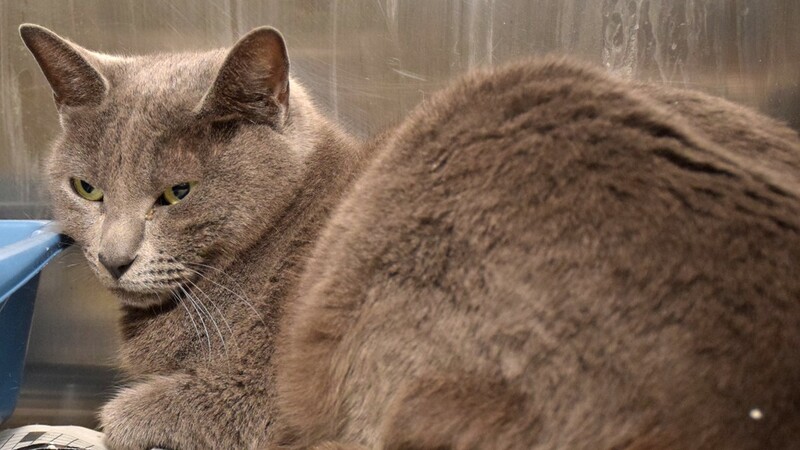 For more information on him, visit the shelter at 612 Canino Road or CountyPets.com. 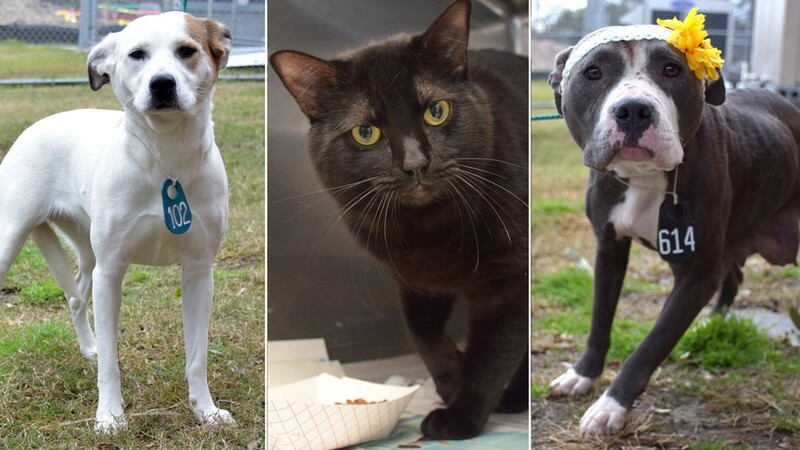 Shilo is a year old and is available for adoption or foster at the Harris County Animal Shelter (shelter ID: A525626). For more information on her, visit the shelter at 612 Canino Road or CountyPets.com. 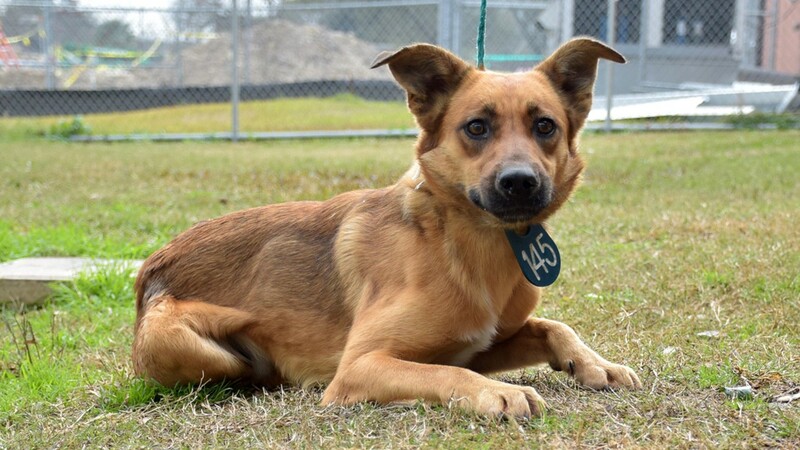 This girl 9 months old and is available for adoption or foster at the Harris County Animal Shelter (shelter ID: A525551). 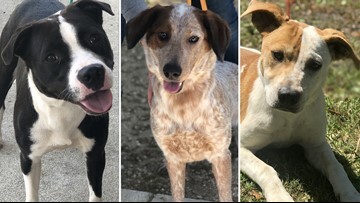 For more information, visit the shelter at 612 Canino Road or CountyPets.com.